From last fifteen days I was suffering from sun burn. Every year in summers my skin gets affected by it. Yes even if I stay back at home whole day. This time I took double protection by using sunscreen as well as after sun gel. 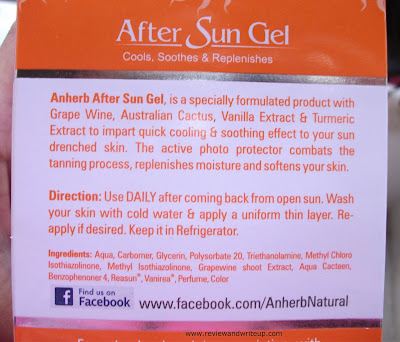 Today I am going to review Anherb Natural After Sun Gel. About the Product - Anherb Herbals After Sun Gel is one of the few products available in market which is helpful for skin after coming back from skin exposure in sun. Formula of product has been developed in association with Breko - Germany and Actichem - France. 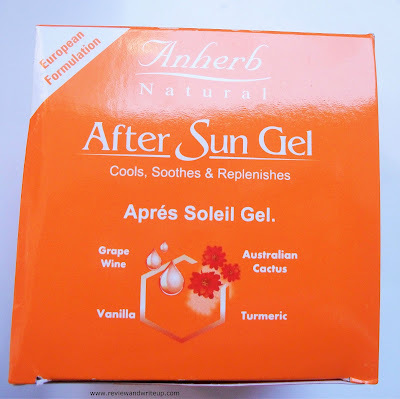 Packaging - Anherbs Naturals After Sun Gel comes in a cubical shape cardboard box. 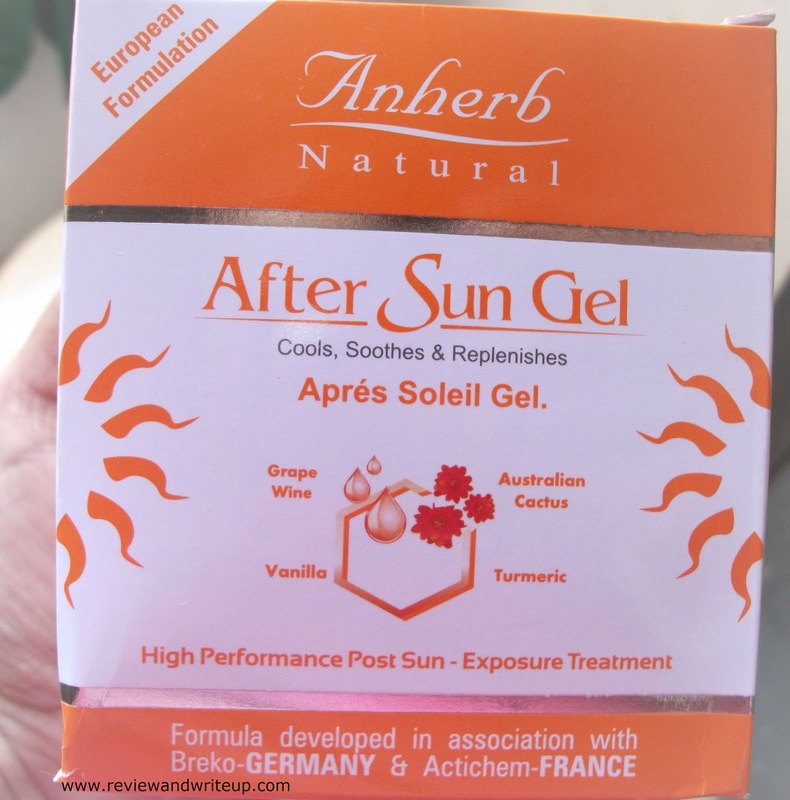 Anherb uses orange and white color combination for some of its products. 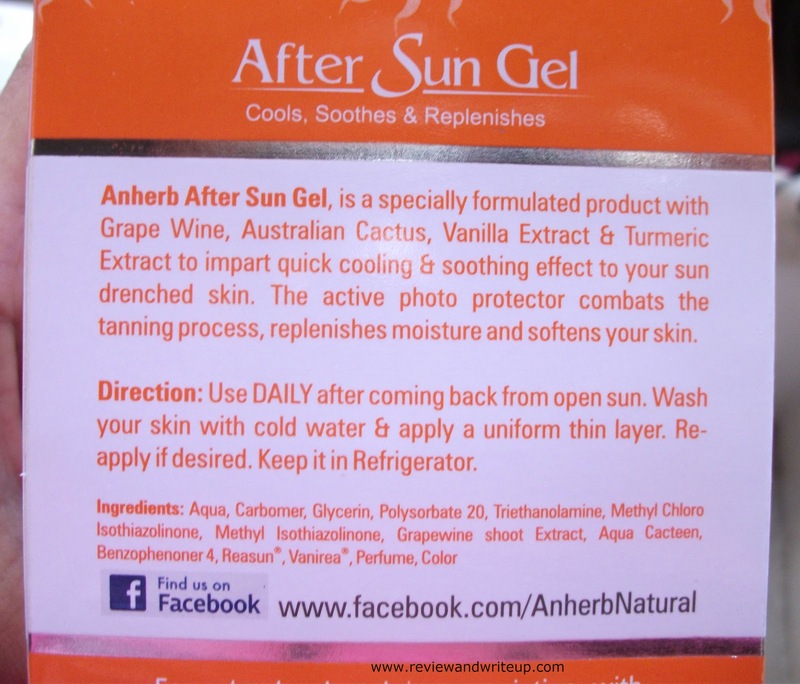 Like similar for sun screen and face wash. After opening the gel jar is placed inside a nice paper cutout. 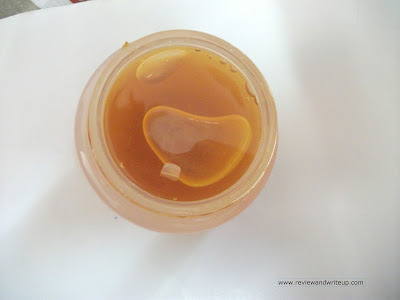 Gel is housed in a small oval shaped jar which is quite sturdy. Jar looks really cute and gives premium look to product. Once you open twist up cap then a lid is placed to cover gel. Full marks for packaging. 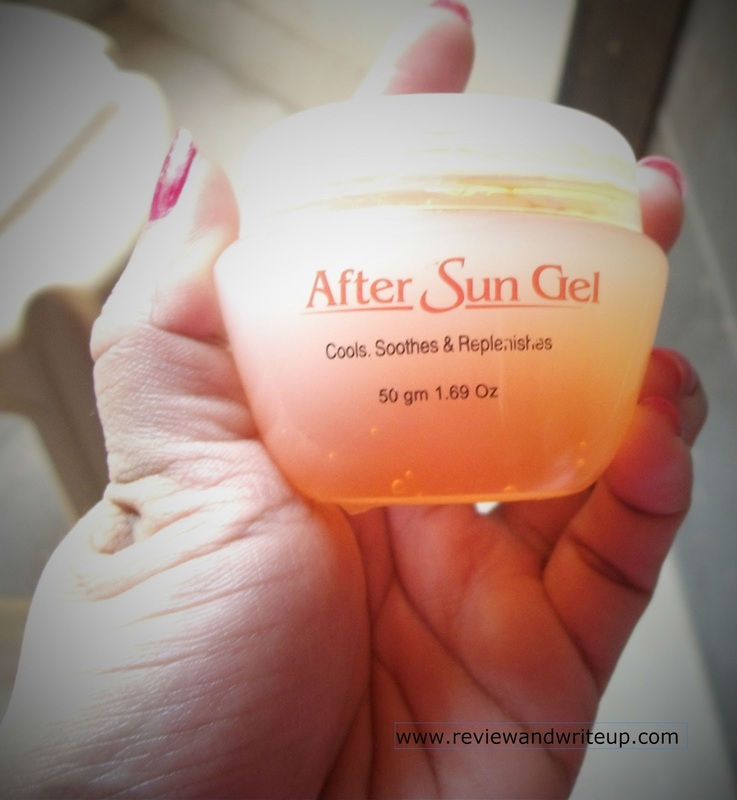 My Experience With the Product -I was quite happy with its sunscreen and was eager to try out its sun gel. Anherb gel comes in golden, honey color with mild fragrance which is similar to that of its face wash. I was suffering from sun burn under eye and on chin. I washed my face with face wash after coming back home from work. Then I applied thin layer of gel on my damp skin and allowed it to dry on its own. One thing is that the directions to use on the pack are not clear. I was confused whether after applying I have to wash away or leave it. So I tried on my own and left it on skin. 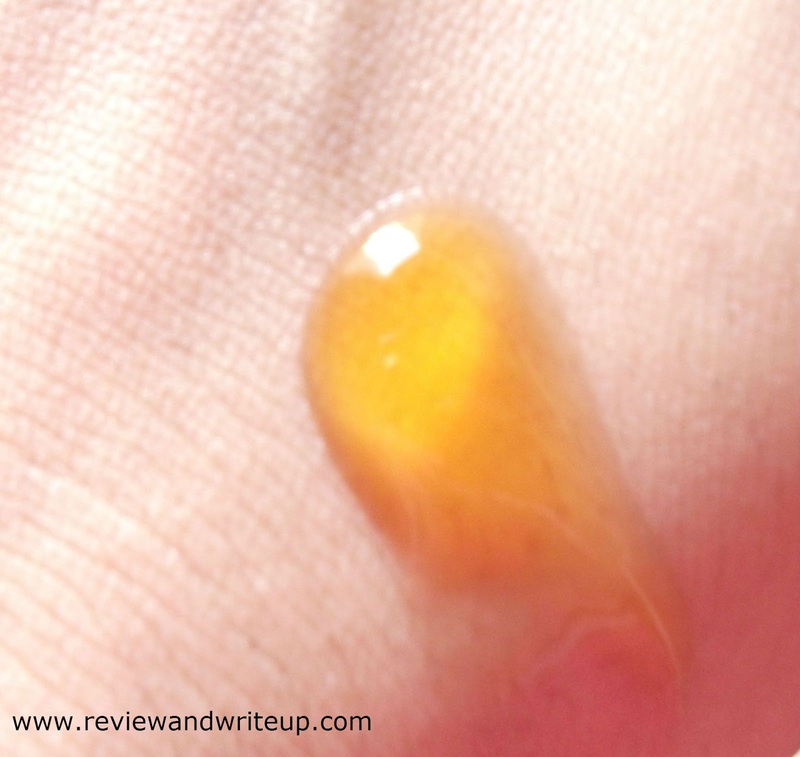 After some time the gel dried out and I didn't even felt that I have applied anything on skin. I did this proecess in the evening and next morning my burnt skin was healed to great extent. 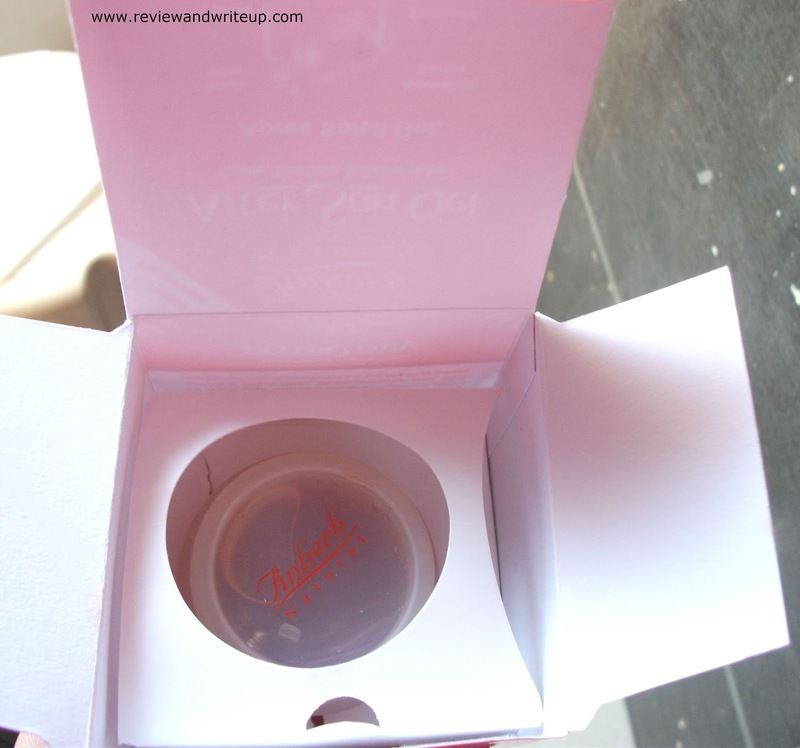 Best part is that it is made of natural ingredients which provides healthy glow to skin. My skin felt soft and nourished. I am really happy with the results of this product. 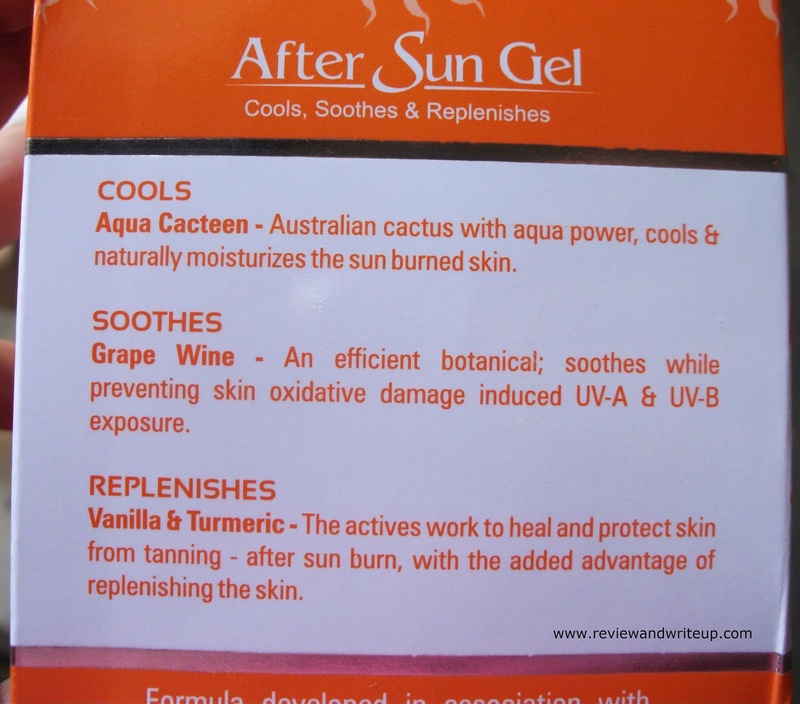 Its worth trying if sun burn is troubling you. You should refrigerate gel for sure. 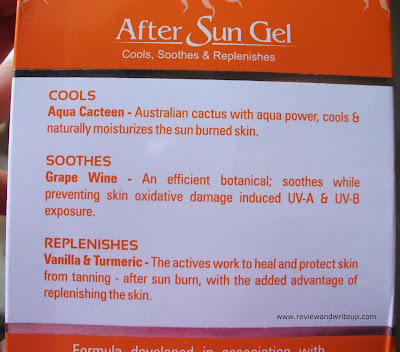 R&W Recommendation - Best cure for skin affected from sun burn. It will be safe to use as well. Good Post Awesome product Thanks ! !